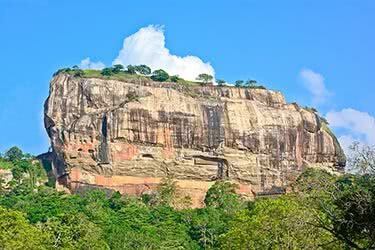 This 13-day itinerary takes you on a family-friendly journey through Sri Lanka’s most beautiful terrain. With plenty of beach time and the opportunity for close contact with native wildlife, this trip gives you free days in each location to spend as you wish, whether that’s exploring the jungles on an elephant safari or snorkelling shallow reefs in protected waters. 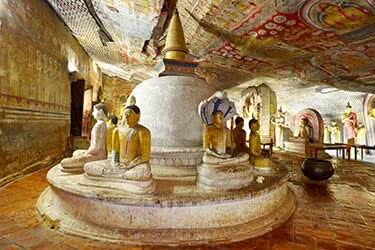 You’ll visit the coastal towns of Negombo Beach and Trincomalee, you’ll have a few days in Anuradhapura to see the ruins and explore a wildlife sanctuary, and you’ll visit the hill capital of Kandy for a cultural exchange. 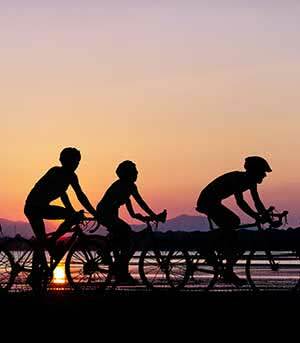 By spending a few days in each location, your itinerary is flexible and leaves plenty of opportunity for downtime. In each resort you stay in, you’ve got a pool, international dining, WiFi and all the creature comforts of home. 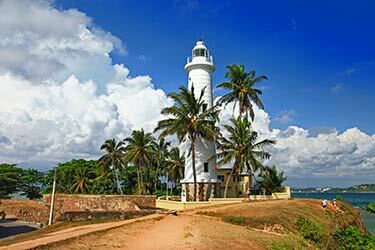 You'll start your fun-filled 13-day adventure in Negombo on the west coast of Sri Lanka. 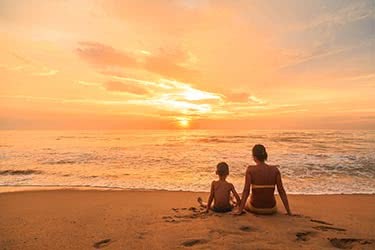 Upon arrival at Colombo International Airport, you'll be met by your guide and transferred to your resort on Negombo beach – we recommend Jetwing Beach resort, a luxurious, modern property positioned right on the shoreline. 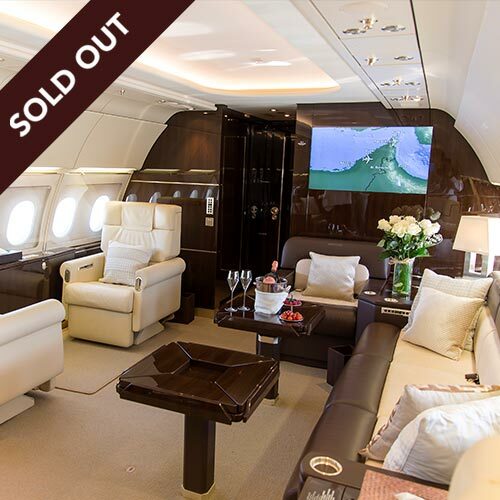 Here, you have two days to relax and recuperate from your flight, enjoying the sand and surf, lazing by the pool, sipping sunset cocktails or booking in for a pampering spa treatment. 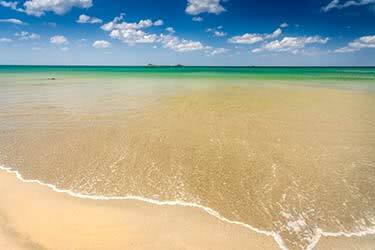 Enjoy more beach time today. 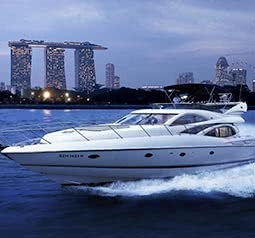 You may choose to simply relax and adjust to the tropical climate, or the more intrepid travelers might like to take a catamaran ride with a local fisherman out onto the Indian Ocean. Kids can stay entertained with watersports, or join activities with guests their own age at Jetwing’s Kids Club. 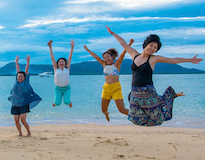 The Jetwing Beach property also hosts a beach clean-up twice week and guests are invited to help the local community keep the environment pristine. In the evening, enjoy a seafood barbecue on the beach, or book in for a romantic fine dining experience at Black Coral restaurant. 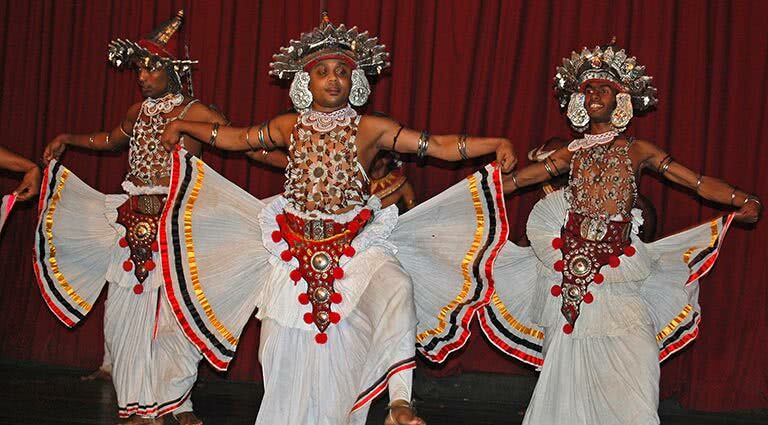 Today you’ll get an early start as you make your way to Sri Lanka’s “Cultural Triangle”. Along the 3-hour drive, you’ll stop at Pinnawala Elephant Orphanage, a sanctuary and breeding ground for elephants where you can enjoy watching the adults and babies bathe in Maha Oya River. Next, you’ll visit Maximus, an initiative that recycles elephant waste into paper. The project not only produces paper from the readily available source of elephant dung, it provides employment to locals. 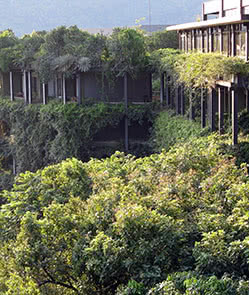 After learning about the paper-making process at Maximus, you’ll head to the Heritance Kandalama in Habarana. 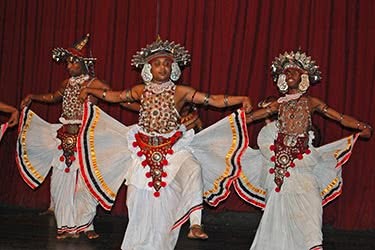 Enjoy a day of touring Sri Lanka’s Cultural Triangle. One of Sri Lanka's most important locations is the Sacred City of Anuradhapura, a UNESCO World Heritage Site about 90 minutes from your hotel. 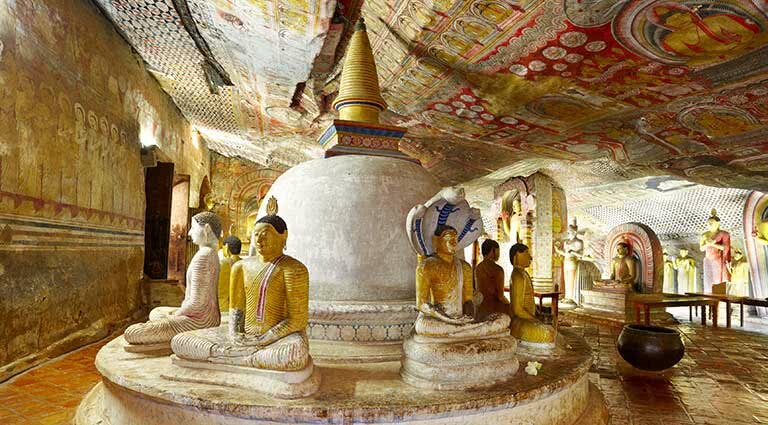 Anuradhapura was the religious and cultural capital of Ceylon for centuries, and in the ruins and monuments that still stand you can gain insight into ancient Sinhalese civilization. 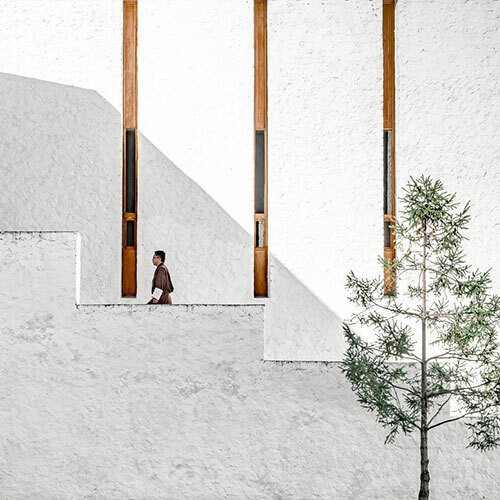 As a major Buddhist center, it holds much religious significance – a Bodhi tree onsite is grown from a tree branch under which the Buddha attained enlightenment. Some parts of Anuradhapura date back to the 10th century BC. 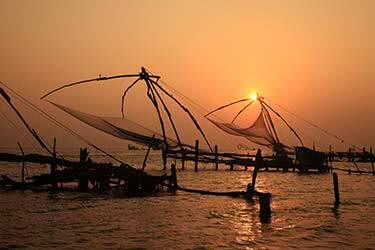 After exploring this fascinating site, return to the Heritance Kandalama. This morning, set out on a jungle safari, embarking on elephant-back to explore lush green jungle, spotting animals such as Sambar Deer, monkeys and mongoose. Alternatively, you can take a Jeep tour through Minneriya National Park, just 40 minutes from your hotel. 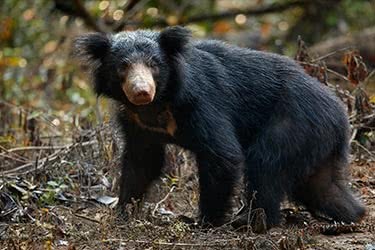 Minneriya is home to wild elephants, waterbirds, Sri Lankan leopards and Sri Lankan sloth bears. In the dry season, elephants gather in Minneriya, with up to 700 individuals migrating from Wasgamuwa National Park, attracted to the fertile grass plains. After seeing the elephants in their natural habitat, you can come back to the Heritance Kandalama, cool down in the pool and enjoy a sumptuous buffet spread. 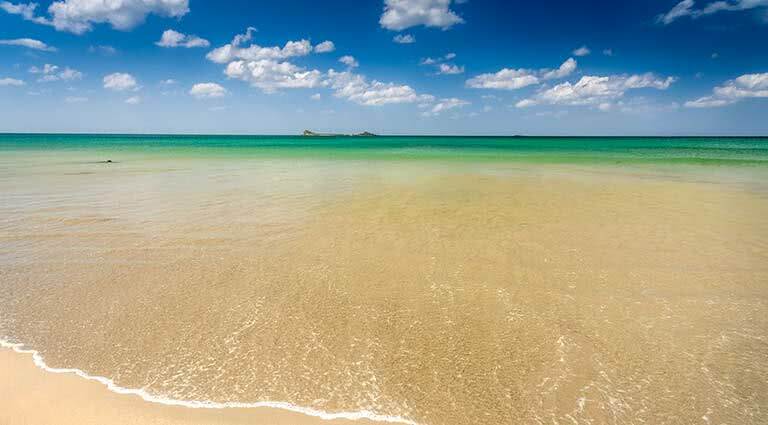 Today you’ll travel to Trincomalee, around 90 minutes away on the east coast of Sri Lanka, where you’ll spend four days enjoying white sand beaches and clear blue seas. The waters surrounding Trincomalee are home to coral-fringed islets and abundant marine life such as dolphins and whales. In the city itself, you’ll find plenty of culture and history, old colonial buildings and elaborately decorated Hindu temples among them. 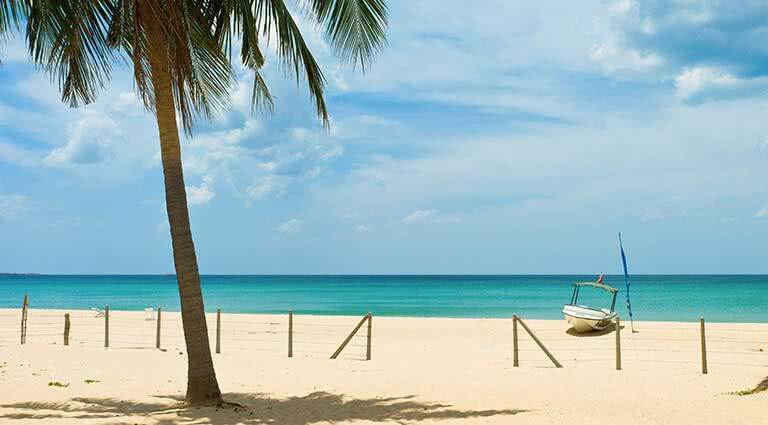 In Trincomalee, we recommend staying in a luxurious seaside resort such as the Nilaveli Beach Hotel or the Jungle Beach Resort, both of which feature modern rooms, international dining, a pool, watersports and direct beach access. A popular attraction in Trincomalee is Pigeon Island, just a ten-minute boat ride offshore. This rocky islet makes for a great day trip, with snorkeling and diving, and shallow rock pools to explore. This protected area is home to nesting rock pigeons and is also the subject of various conservation efforts aimed at preserving its reefs. 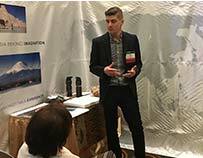 As such, it’s a fantastic destination for nature lovers and for educating young explorers on sustainable travel. If you like, rise early and enjoy one of the world's most unforgettable travel experiences – whale-watching. The deep waters off the Trincomalee coast are frequented by blue whales and sperm whales at certain times of year, and on a whale-watching expedition, you're also likely to spot spinner and bottle-nose dolphins. The success rate of spotting whales is usually very high – seeing these beautiful giants up close is a once-in-a-lifetime opportunity for many. 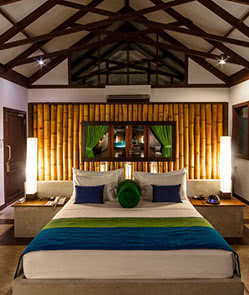 Spend another night in your beach resort in Trincomalee. 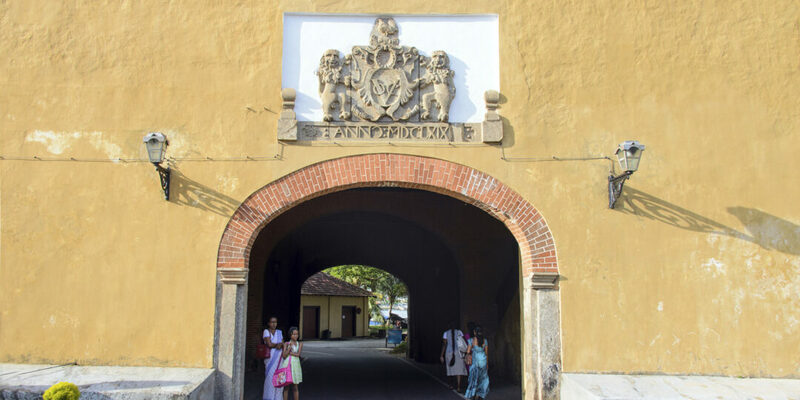 Today, enjoy a leisurely day on the beach or – for a touch of history – visit Fort Frederick, wheich was used by Dutch, Portuguese and British colonial forces. The fort is positioned on Swami Rock, where you can also see the intricately-decorated Koneswara Hindu temple – the Temple of the Thousand Pillars – which features an intricate bas-relief in black granite. 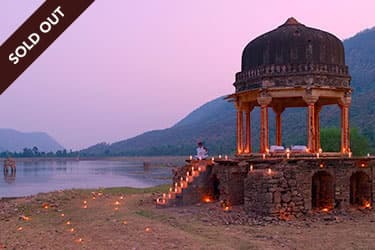 Swami Rock is full of myth and legend – near the temple is “Lover’s Leap”, where a Dutch general's daughter once attempted suicide after her paramour returned to Europe. 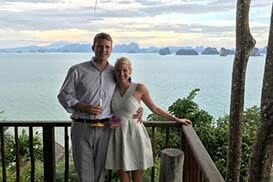 She survived the fall and the location is famous not just for its sheer drop but for the sunset views it offers across the waters. Make the 3.5-hour trip inland today to the hill capital of Kandy, Sri Lanka’s largest city. 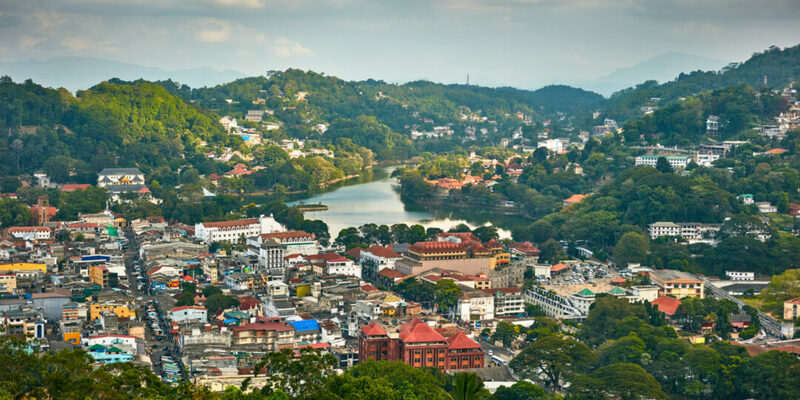 Kandy is a UNESCO-protected site and a sacred Buddhist center, home to the Temple of the Tooth Relic, which has what’s believed to be one of the Buddha’s teeth. You’ll also find the serene Kandy Lake here, plus temples, palaces and grand colonial buildings. The city is also home to botanical gardens, meticulously maintained and full of orchids, spices and palm trees. In Kandy, we recommend you stay at Earl’s Regency Hotel, positioned in beautiful gardens, and offering a full array of facilities and services, including a pool, free WiFi, tennis courts and an onsite spa. 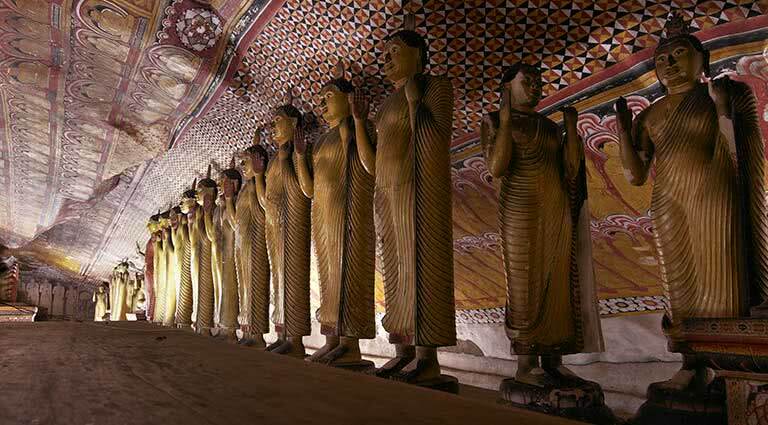 Spend the day touring Sri Lanka’s cultural capital. This picturesque and peaceful mountain city was the last ruling seat of the Kingdom of Kandy, and retains vestiges of its prestigious past, such as the Udawattakele Royal Forest Sanctuary - a tropical forest in the palace complex - and the Temple of the Tooth Relic itself, also within the palace walls. 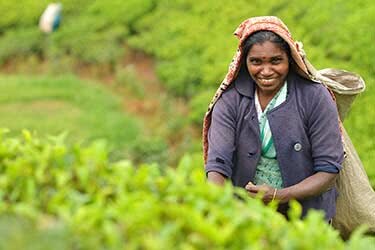 The fertile hills of the region make it a popular spot for tea plantations and there are tea factories and museums to visit, as well as spice gardens, such as the New Ranweli Spice Garden, where you can learn about the medicinal properties of various herbs and spices. Return to Earl's Regency in the evening. 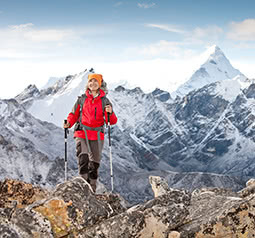 If you like, go trekking along one of the many scenic trails that crisscross the surrounding mountains. 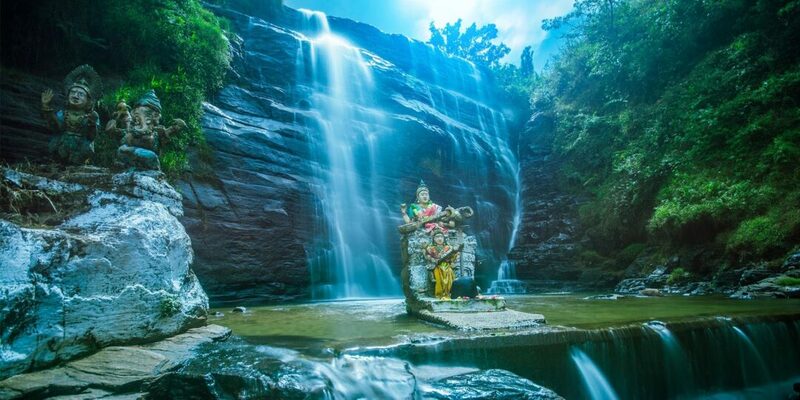 Embark on a trek past the Gadaladeniya Buddhist temples, the Lankathilaka temples and the Embakke shrine or on trails through monkey-inhabited forests, past waterfalls or through tea plantations. At the end of the day, unwind in your luxurious Kandy hotel. 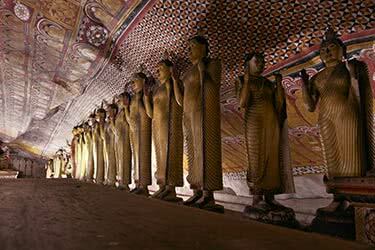 Today you’ll head to the Sri Lankan capital of Colombo (a 3-hour drive) for your final night’s stay. 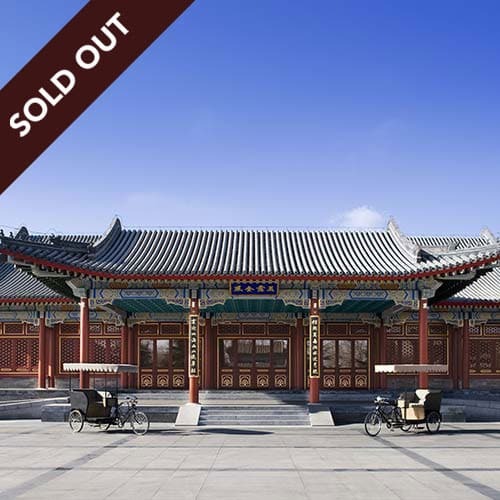 This former trading port features a colorful mix of cultural influences thanks to colonial architecture, sleek new commercial buildings and growing tourist infrastructure attracting an international clientele. 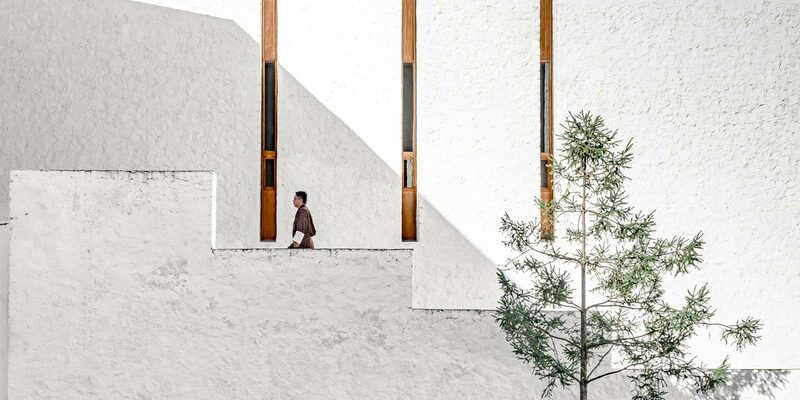 In Colombo, we recommend spending the last night of your trip in a luxurious property such as the Wallawwa, just a 15-minute drive from the airport. This beautiful colonial-style hotel has been restored in a chic, contemporary manner and features a luxurious spa, and guest rooms with private verandas, lush gardens and all modcons, some with their own plunge pool. 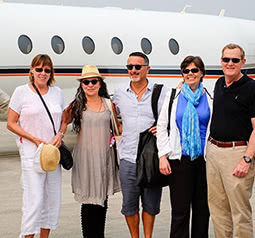 It’s an easy trip into town if you want to do some last-minute sightseeing or shopping, or you can simply relax at the resort before your departing flight in the morning. 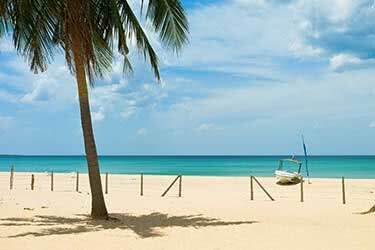 In a haven of tranquility, hugging Sri Lanka’s immaculate western coast’s golden shoreline, lies Jetwing Beach, the winner of 2013 Certificate of Excellence and member to the Small Luxury Hotels of the World. 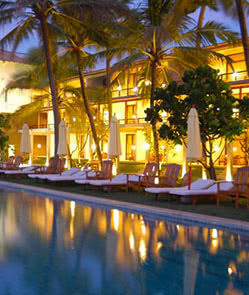 This lavish beach resort is one of Negombo’s finest hotels, offering a relaxing holiday in sophisticated comfort. Designed by one of Sri Lanka’s top architects, Geoffrey Bawa, this exquisite resort enables you to wind in hours of recreational beach fun, revitalize in invigorating spa wellness treatments, indulge in mouthwatering Sri Lankan dishes and rich international cuisine in one of several dining venues, and take advantage of the gorgeous swimming pool. Your day will always end on a high note, as you watch the stunning sun drop off the edge of the horizon, illuminating the sky into warm shades of pink, yellow, orange and red. The resort boasts a sumptuous spa, fitness center, business center and library. The stylish contemporary rooms, which have a tropical jungle style, feature atmospheric lighting, large windows, a comfy seating area, cable TV, an en-suite bathroom, bathrobes and a hairdryer. Free WiFi runs throughout the whole establishment. Guests can expect to sample a fine selection of local and international dishes at the onsite restaurant. 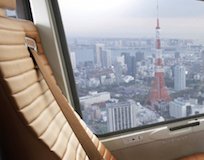 Room service is also available upon request. 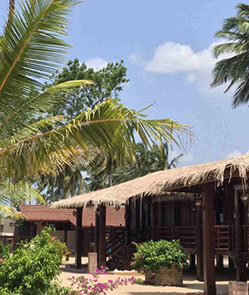 Friendly staff, great facilities and close proximity to all that Trincomalee has to offer are three great reasons you should stay at Jungle Beach Resort. From the cozy Nilaveli Beach property, guests can gaze out to the pristine white sands and azure waters stretching far into the distance. Those looking for a blissful tropical heaven, far away from the cares of everyday life are guaranteed a slice of undisturbed paradise at this hotel. The hotel offers water sports, an outdoor pool, a secluded garden and beach and easy access to the vibrant city's must-see destinations. The well-appointed, light and airy rooms feature hardwood furnishings, a mini bar, DVD/CD player, air conditioning, fans and toiletries. 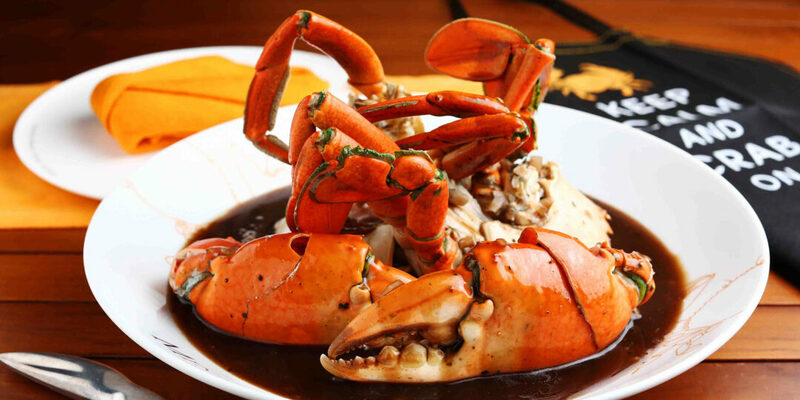 The in-house restaurant serves a variety of local Indian and Western Halal dishes. a private barbeques on the beach can also be arranged. 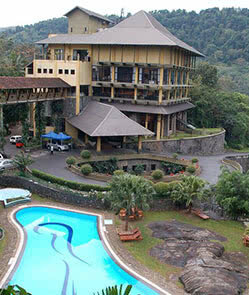 Located in the centre of Kandy, just a short drive from the railway station and the famous Temple of the Tooth, Earl's Regency Hotel is a luxurious property with splendid views of the mountains around Kandy. All its rooms are air-conditioned and come with a minibar, tea- and coffee-making facilities and a TV with satellite channels. Free WiFi is available in the public areas. The hotel also has a 24-hour coffee shop, as well as the sumptuous Far Pavilions restaurant, which offers local and international cuisine. The spa has massage rooms, a sauna and steam room, and there are also tennis and badminton courts. 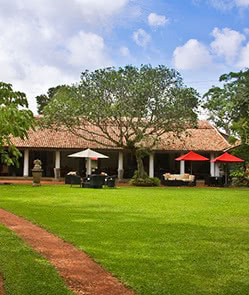 Situated just 15 minutes from Bandaranaike International Airport, The Wallawwa is an old colonial home that has been restored and converted into 17 guestrooms and suites-- The Mountbatten Suite, two Family Suites, two Wallawwa Bedrooms, and twelve Garden Suites. The property offers well-manicured, lush gardens, a library, a study with computer and complimentary internet access, a swimming pool, and a spa. 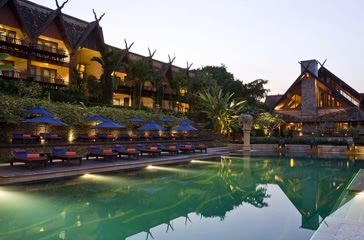 The Verandah offers Asian Fusion cuisine and is set overlooking the property's beautiful gardens. Spend 12 days exploring Sri Lanka’s must-see spots on this exciting 12-day journey. You’ll stay in some of Sri Lanka’s most luxury hotels, as you take in a cricket match in Colombo, explore Sigiriya Rock Fortress in Dambulla, visit an ancient monastery in Kandy, tour a tea plantation and take a cooking class. Get back to nature with this comprehensive tour of Sri Lanka’s finest – and most beautiful – natural sights. 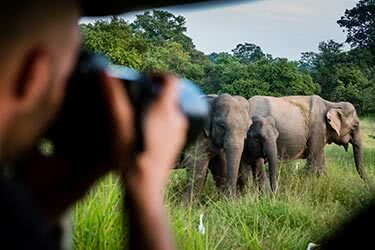 From low-lying rainforest to rolling tea terraces, national parks to coastal villages, this eight-day excursion will highlight the best of Sri Lanka’s incredible and varied wilderness. 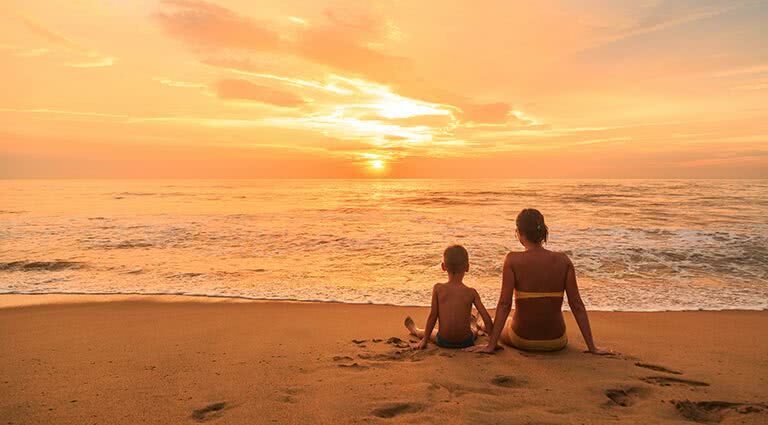 Play with elephants, relax as the kids swim in the Indian Ocean and fall asleep to the calming ocean lull while staying in a floating house on this 13-day luxurious Sri Lankan holiday. With hiking, elephant trekking and rafting in store, there’s plenty of action to keep the kids busy and still time for you to relax. Step back in time without leaving any luxury behind on this 14-day journey through Sri Lanka’s most important heritage sites. Picnic atop an ancient rock fortress, take an exciting safari through Yala National Park and visit the revered UNESCO site, Anuradhapura. 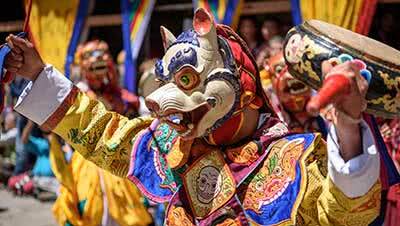 This adventure offers insight into ancient cultures. 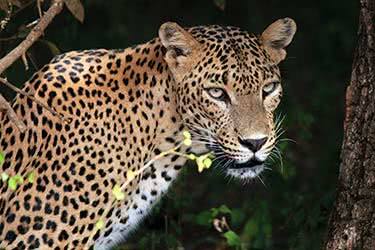 Experience Sri Lanka’s natural beauty on this luxurious 17-day adventure. 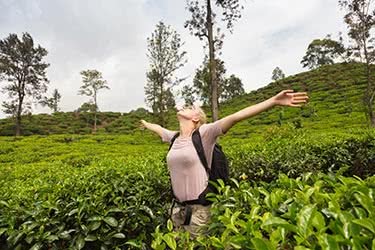 Observe wild elephant herds in their natural habitat, trek in the lush Sinharaja Rainforest, explore multiple UNESCO sites, hike through an ancient monastery and still have plenty of time to unwind by the turquoise sea in stunning Galle. 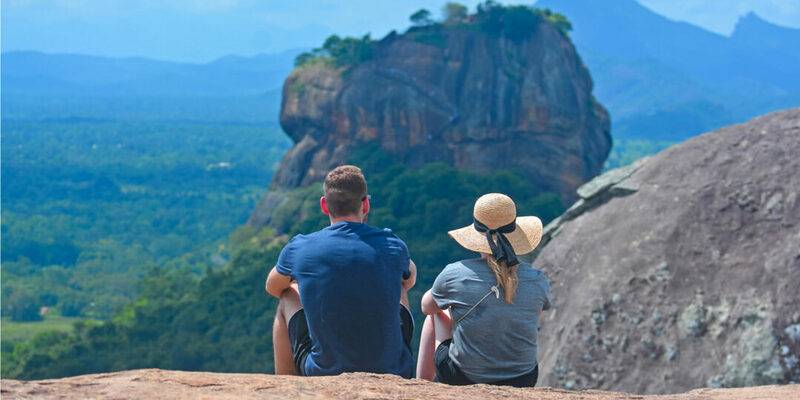 Spend an unforgettable 10 days touring the beautiful island of Sri Lanka for a romantic honeymoon filled with stunning sights and spectacular scenery. 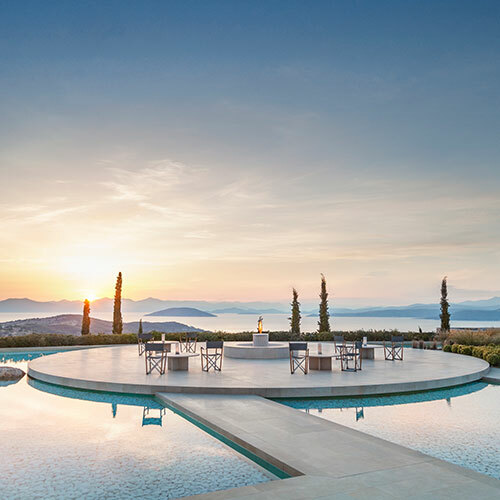 From ancient ruins to whale-infested waters, this trip is packed with treasures that will guarantee your newlywed life starts in style. A unique region with a strong Indian presence, no stone goes unturned on this 15-day luxury Northern Sri Lanka adventure. 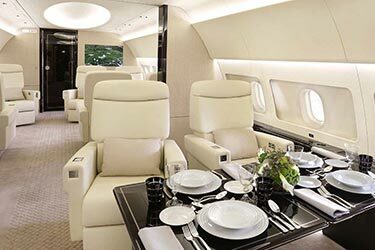 This is the most luxurious tour you will find in the region – but this is not your typical 5-star service. You’ll experience the rare opportunity of seeing the country’s rebirth from the civil war. 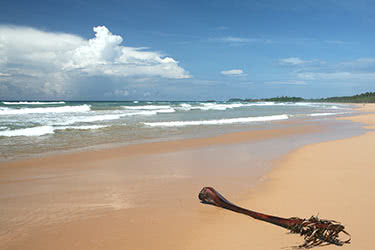 It’s a sun-soaked adventure on this 14-day Sri Lankan east coast holiday. 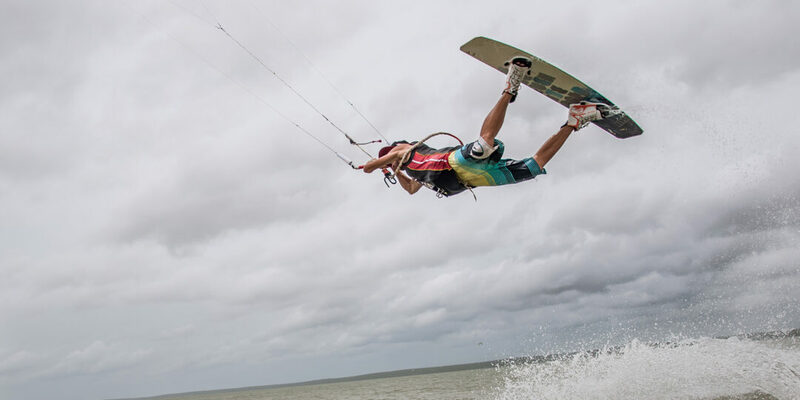 Give surfing a try on the famous Arugam Bay beach, bike through the lush Ceylon tea fields, view a tooth belonging to the revered Buddha and relax by the sea in luxury. Your incredible memories will last much longer than your golden tan. 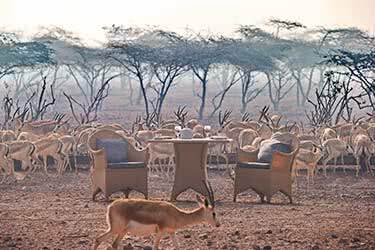 This 14-day itinerary is a wildlife adventure for the whole family, from the plains and coastlines of Sri Lanka to the open grasslands of Abu Dhabi's Sir Bani Yas island. 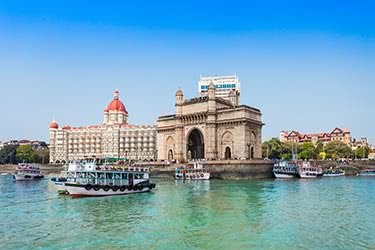 Discover rich cultural heritage and unwind at luxurious hotels while getting up close and personal with the flora and fauna of these two completely different and fascinating countries. Embark on a three-day, two-night adventure in the beautiful countryside of Sri Lanka. 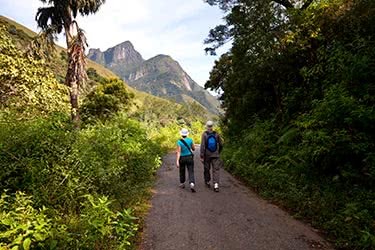 This trek will immerse you in rural village surroundings and plunge you into the rare flora and fauna of the country’s deepest, lushest rainforest, where you’ll camp out for an all-natural experience. 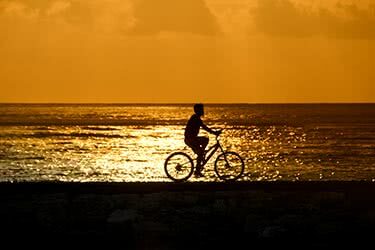 Immerse yourself in Sri Lanka’s natural wonders as you hike and cycle your way through some of the island’s most beautiful and remote areas. From rainforest to dry brush, mountain escarpments to national parks, you’ll see the many and varied landscapes that make up this rich, verdant countryside. 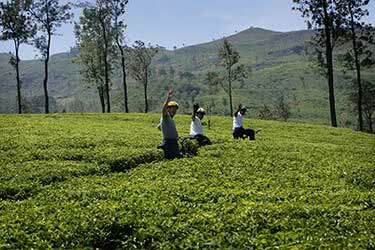 Sri Lanka is paradise for trekkers. 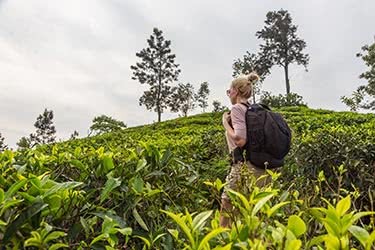 On this 10-day trip, you’ll trek through the rainforest, tea plantations and even along the famous pilgrimage route to Adam’s Peak to catch the tangerine sun climbing above the mountaintops. 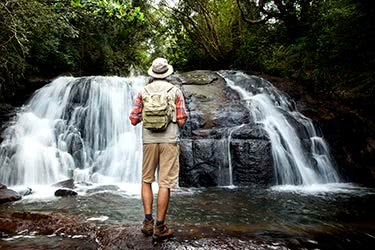 Encounter diverse wildlife, birdlife and friendly locals on this luxury trekking adventure. Discover the fantastic hikes and trails that wind their way over and around the gorgeous island of Sri Lanka. 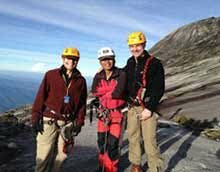 Gear up for incredible treks to soaring peaks and down through lush valleys, showcasing the country’s flora, fauna and natural treasures. Our co-founder & CEO Catherine Heald says that Sri Lanka is the perfect destination - scenery, art, architecture & cuisine, all on one small island.